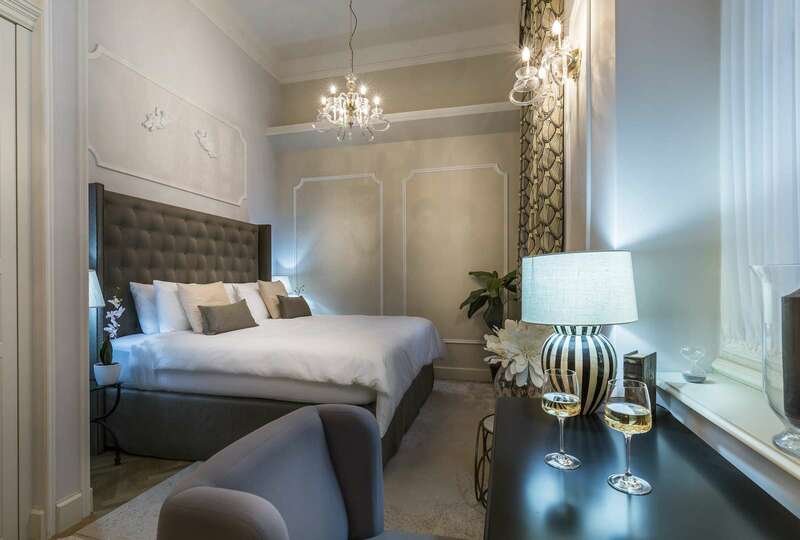 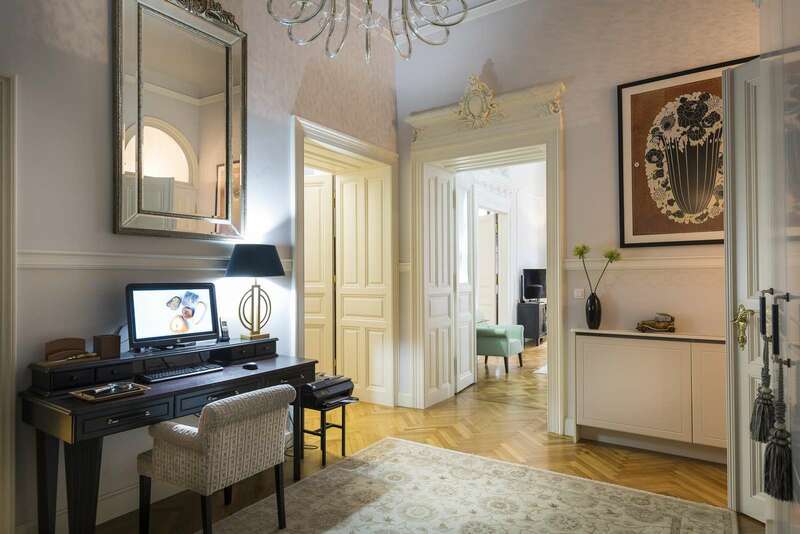 Members are offered this large apartment in this glamorous city, so you will be able to enjoy the opera, the shops and the chocolate cake for years to come. 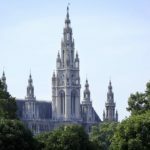 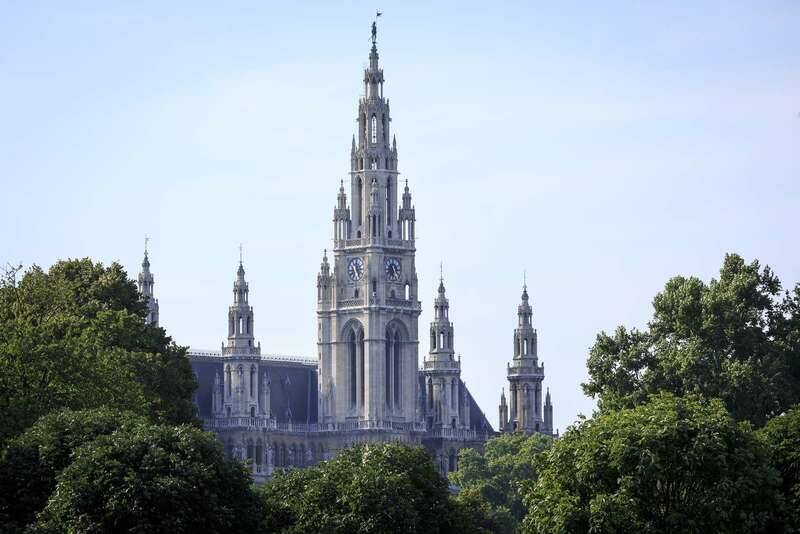 Vienna was an Imperial capital for a thousand years and this is symbolized by the huge Imperial Palace of the Hofburg, where the Vienna Boys’ Choir sings Mass on certain Sundays, and the world-famous Spanish Riding School performs. 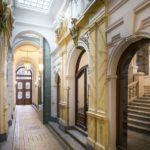 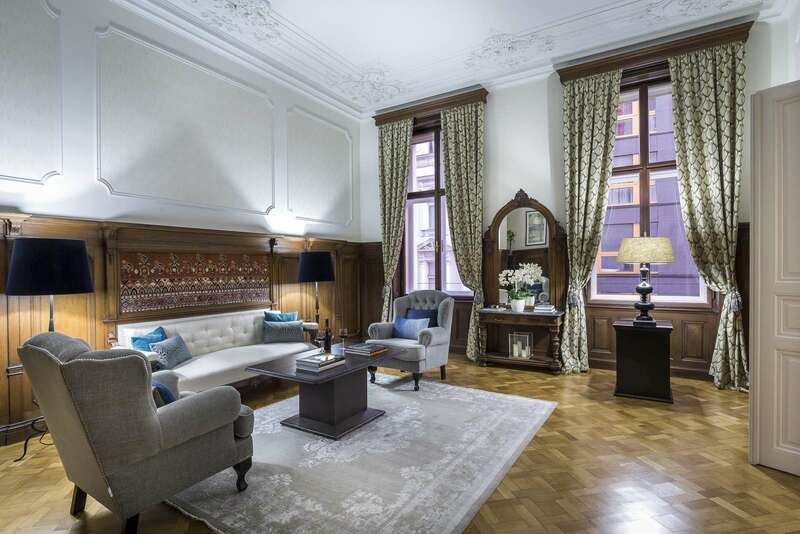 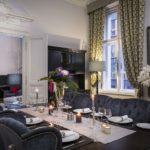 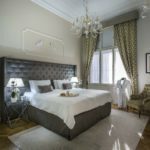 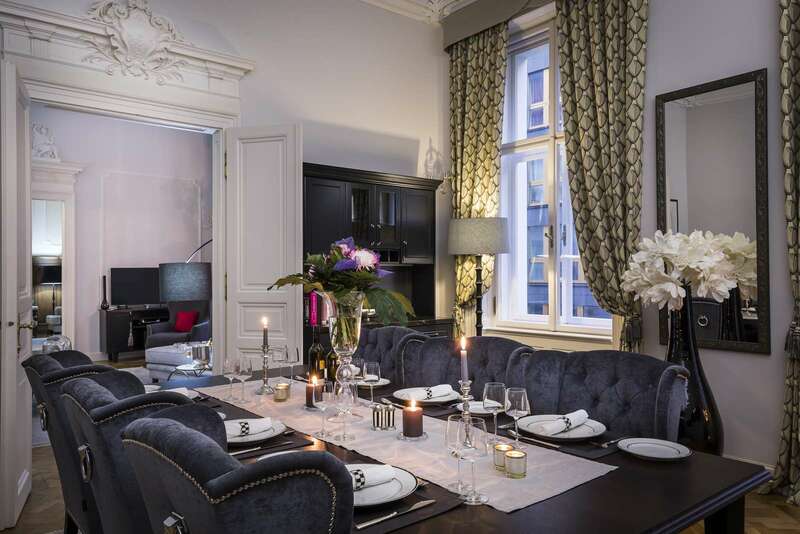 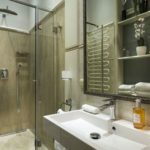 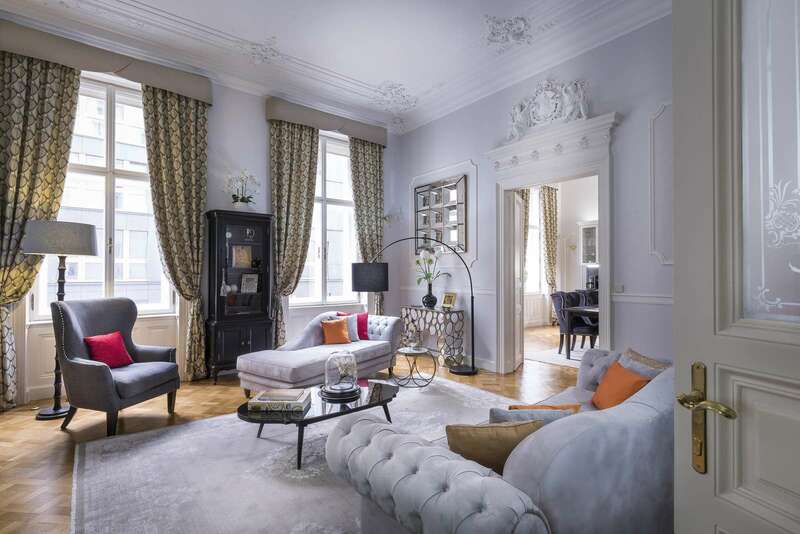 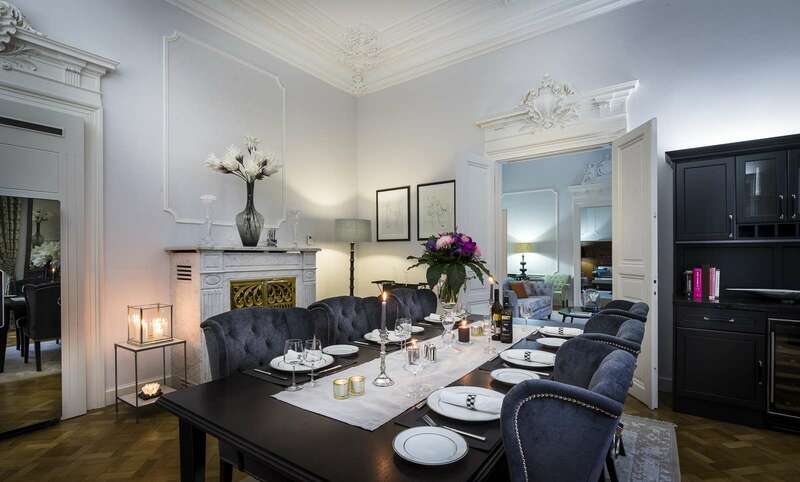 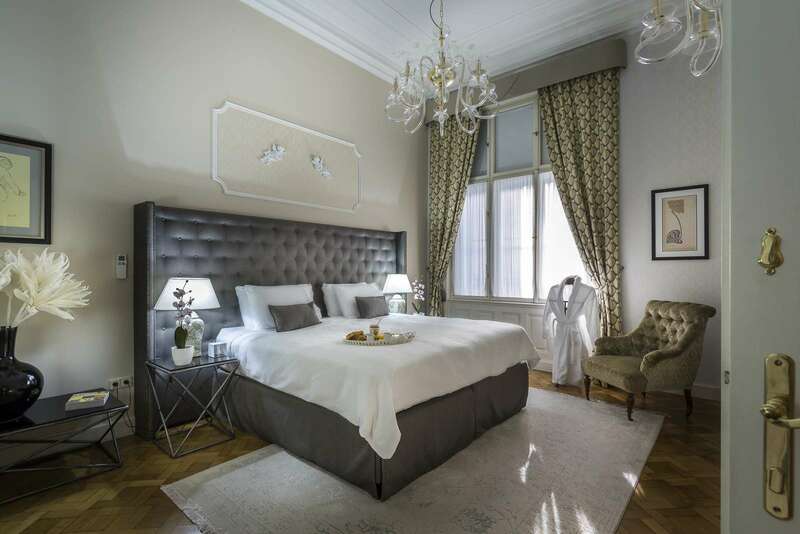 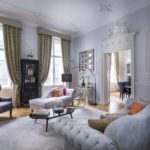 Your elegant and spacious apartment is situated on the first (noble) floor of a historical mansion block situated on a quiet street in a central location near the famous shopping street of Mariahilferstrasse. 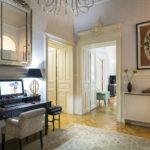 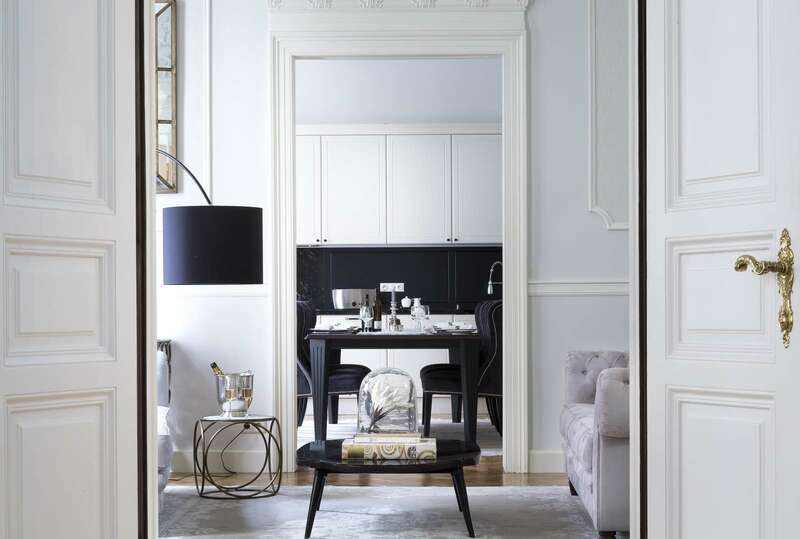 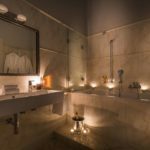 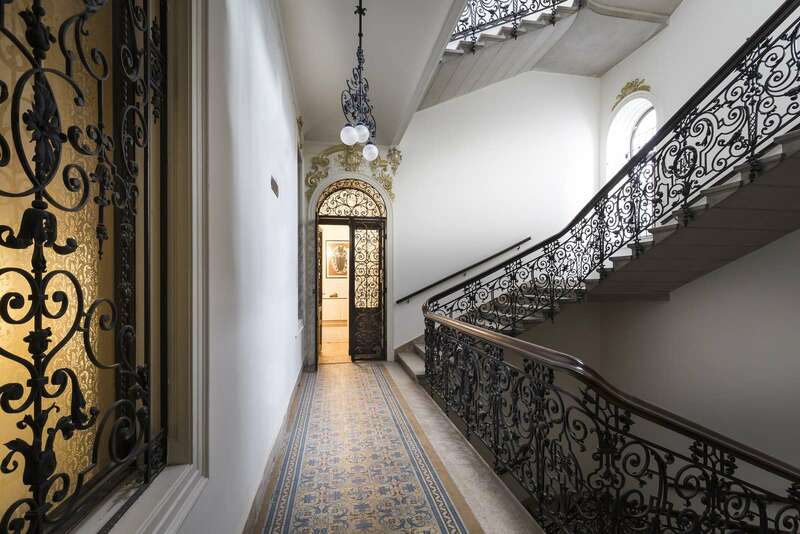 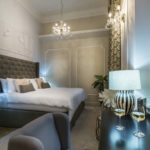 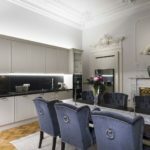 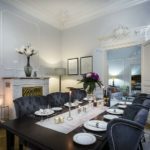 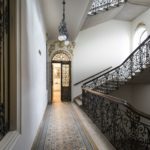 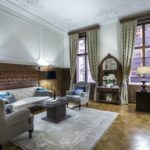 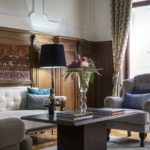 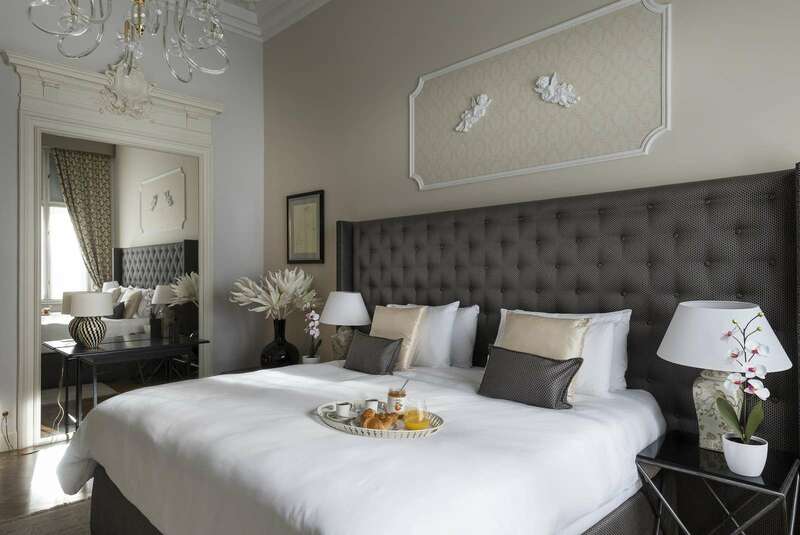 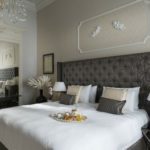 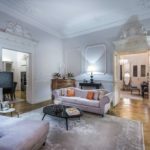 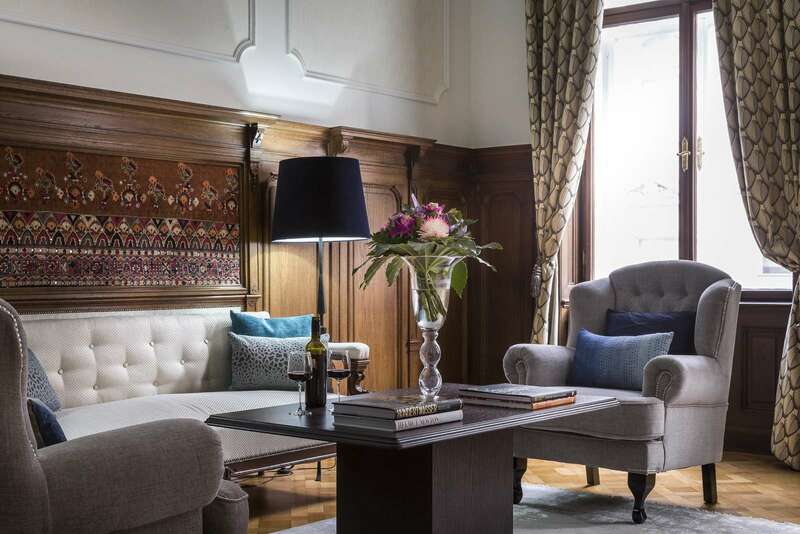 The apartment comprises of two double ensuite bedrooms, a large living room with historical wooden detailing and a separate sitting/TV room along with a kitchen/dining room, all with high ceilings and antique plaster mouldings. 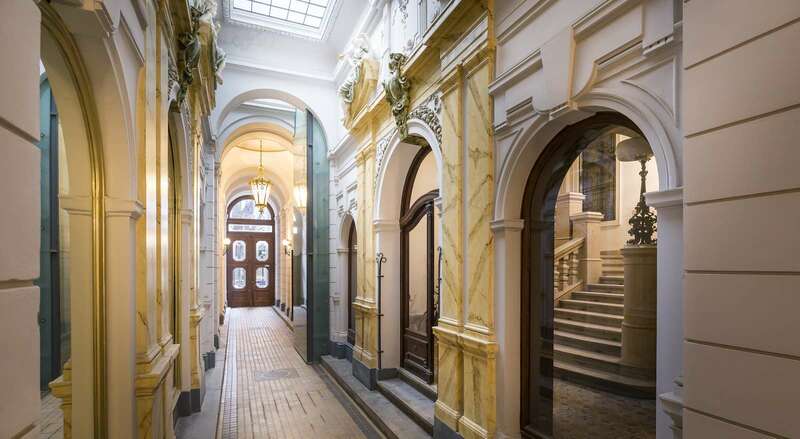 Also within its 2110 sq.ft. 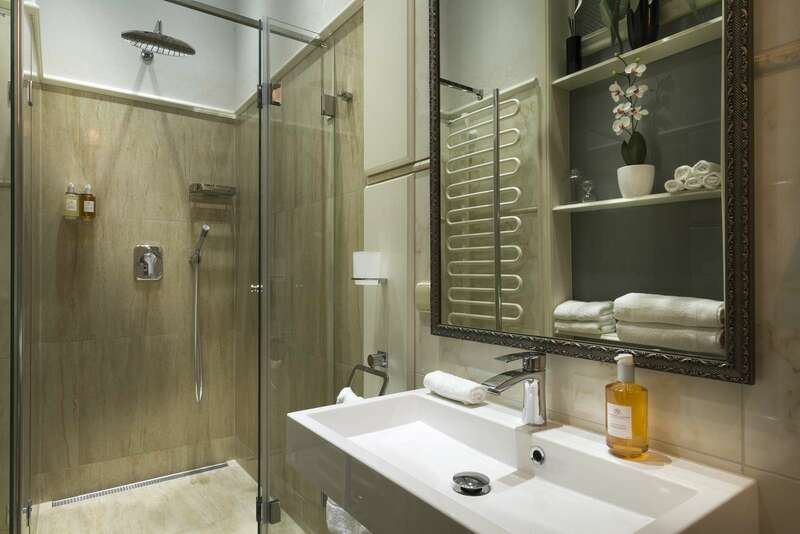 space, there is a guest wash closet and a large entrance hall. 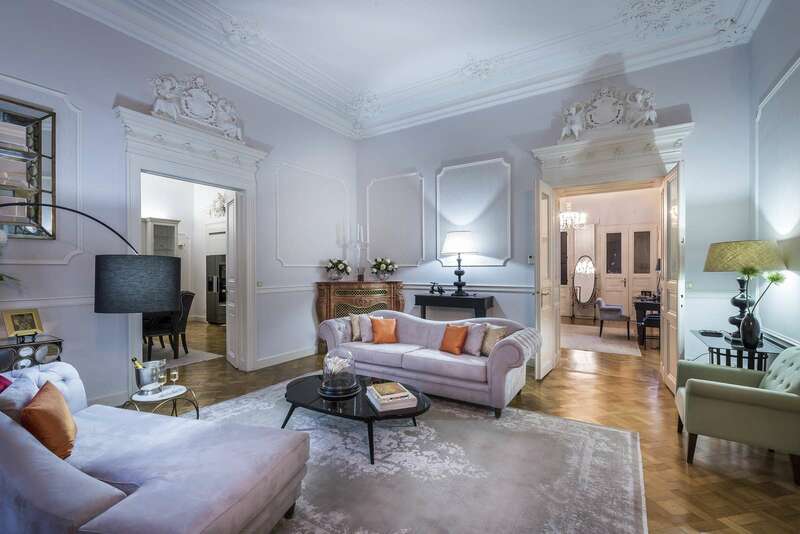 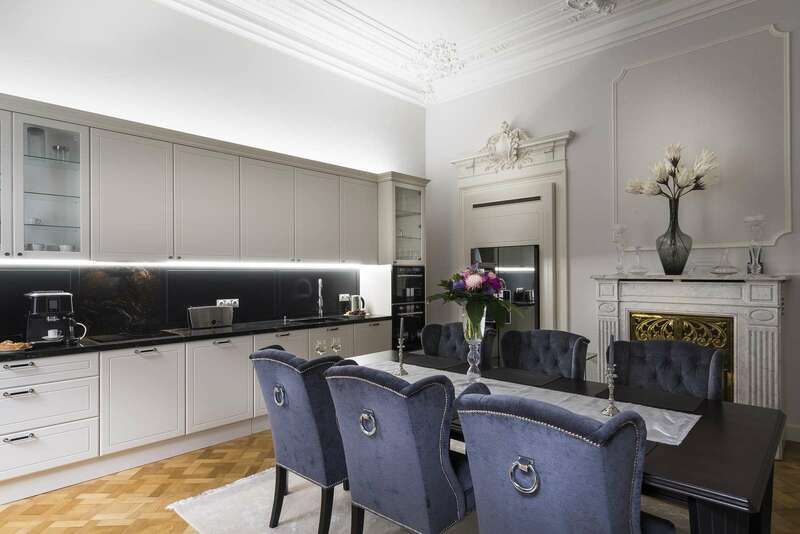 This elegant and spacious property has been completely renovated. 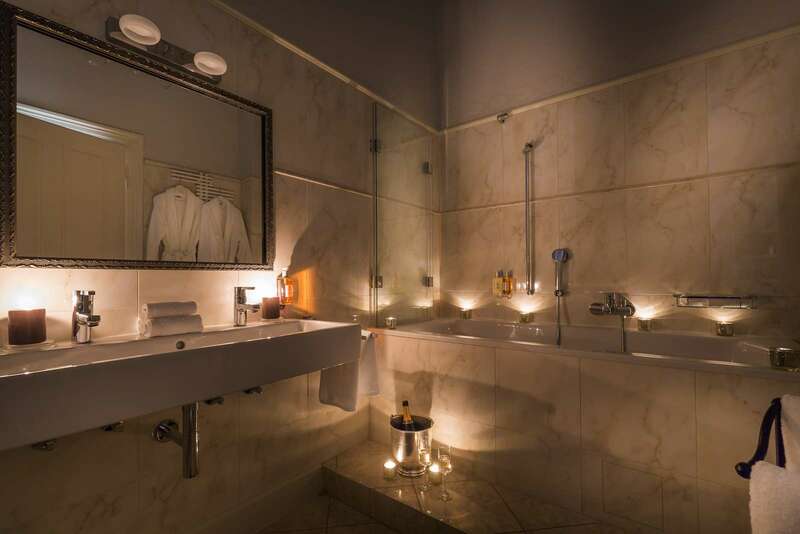 We’re sure you’ll be impressed.